An electric guitar lesson on how to play “Sara Smile" on guitar by Hall & Oates from the self-titled album “Daryl Hall & John Oates released in 1975. I had a request to do this song. 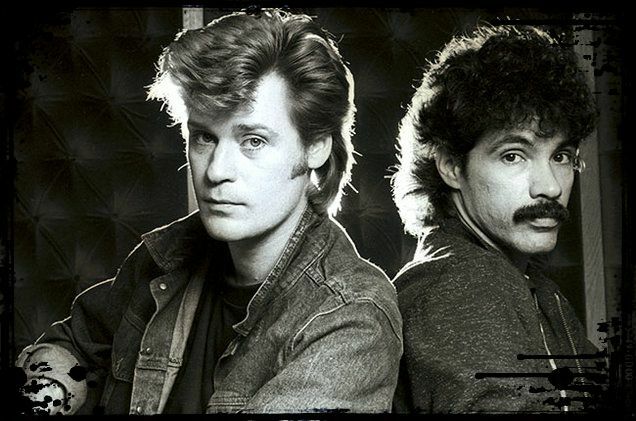 It’s always been maybe my favorite Hall & Oates tune. I think it is a really great example of their “Philadelphia soul” sound. It’s essentially a pop standard that I think will be played for many decades. A lot of great musicians were involved in this record including Lee Sklar who played bass. There isn’t much guitar on the record other than the slash chords and the iconic intro solo, so I just faked the keyboard parts in the left and right channels. The chord changes are awesome in this one, and there are 2 or 3 very cool chords that give the song its special magic. If you don’t get them right, it just won’t sound good! I go over all the chords and also the intro solo in this lesson. I had a really great time working on this song. I hope you enjoy the videos.